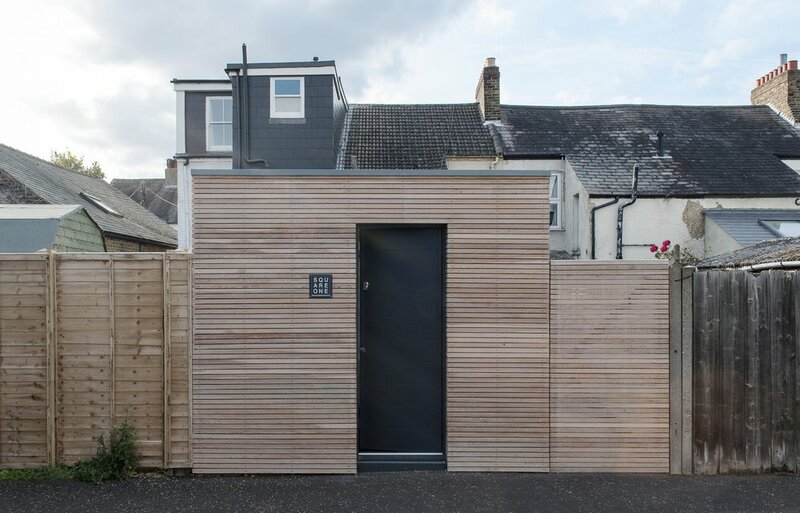 Square One Architects is an RIBA Chartered Practice based in Hampton, South West London, which specializes in bespoke residential architecture. We believe designing and building your house should be a fun and exciting experience, whilst being overlooked by qualified professionals capable of not only understanding your needs and ambitions, but proposing new and unique solutions as well. Our homes are the most important spaces we experience in everyday life and we, as a company, are convinced that their quality plays a crucial role in our well being.